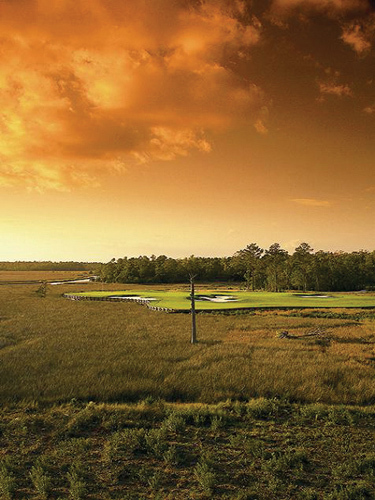 This spectacular 4 ½ star Freddy Couples signature course boasts some of the most scenic holes in the Myrtle Beach area. 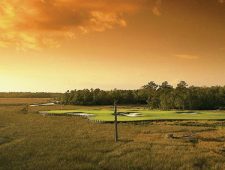 Located along the Lockwood Folly River, Couples used the river and surrounding marshland to his advantage which ultimately gives golfers of all skill levels a truly great golfing experience. 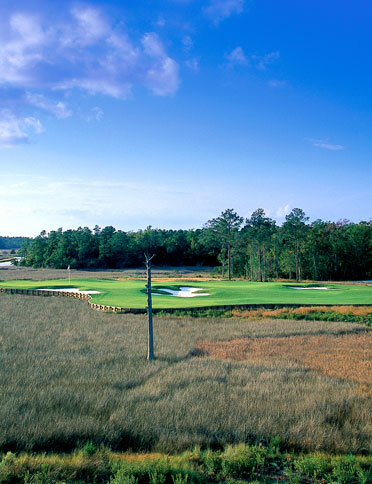 There are 27 holes at Carolina National named Egret, Heron and Ibis, which makes for several combinations of courses with different playing characteristics. All nines are generally about 3,500 yards from the back tees, so tips will usually play right around 7,000 yards. There are five sets of tees to accommodate any skill level of player. 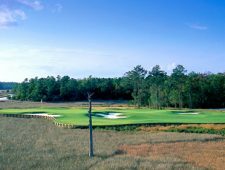 Carolina National is one of the best “bang for your buck” courses in the Myrtle Beach area. Usually non-surcharge for most of the year makes it one of those money-saving courses. Located north of Shallotte, NC, may make it tough to get here, but well worth the drive. Some groups driving into Myrtle Beach will stop and play here on their way in. Others will play it on their way out. If you are staying on the north end of the Grand Strand, give this course some thought. River’s Edge, for you guys that need 36 holes in a day, is a great track to try in the afternoon after finishing Carolina National.